Fabulous Spindle Point Rd neighborhood waterfront home on Lake Winnipesaukee - exclusive "Cummings Cove" area. Enjoy this newly remodeled lake house that has expansive views from a beautiful landscaped lot, an irrigation system, and many other amenities! A must see. 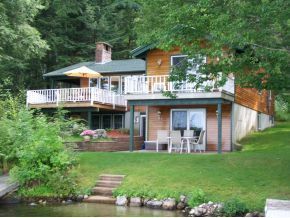 This home is 7 rooms with 3 bedrooms and 3 bathrooms on .65 acres. Listed by Lamprey & Lamprey Realtors. 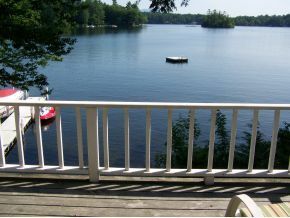 For additional information on this home located in Meredith NH on Lake Winnipesaukee call Lady of the Lake Realty at 1-888-737-5550 or e-mail at info@nhlakesrealty.com or visit our website to view similar lake homes in New Hampshire at www.nhlakesrealty.com or www.lakeorskirealestate.com Contact us today!